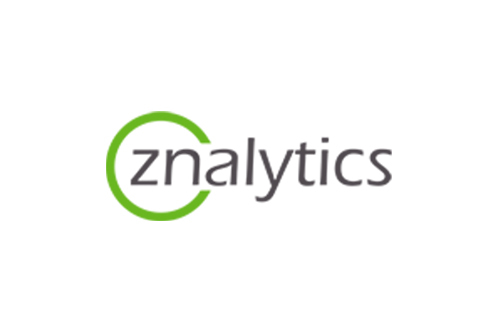 A group of experienced Retail Energy and Software professionals has launched Znalytics, LLC. The team is lead by business owners Mari Reddy and Subash Sama. At Znalytics Mari will serve as CEO and focus on building a team of experienced software engineers to serve the competitive Retail Energy space. Mari has worked in Retail Energy since joining ista North America in 2010 where he rose from QA manager to Director of Development. Subash fills the role of President as Znalytics. His prior experience includes 17 years at UPS and Pricewaterhouse Coopers where Subash served as a management consultant and helped direct the Supply Chain process. He will bring his strong knowledge of global delivery systems and management practices to the Finance and Human Resources areas of Znalytics. Znalytics is located in Alpharetta, GA, a northern suburb of Atlanta.